1. 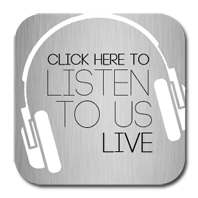 Click on the “Listen to us” button above. 2. Enjoy! When our live shows end, we continue to play local music and other programming all day, every day.